Call 985-265-7301 to schedule your first appointment. If you’re facing the challenge of shopping for a hearing aid, turn to the Miracle-Ear® hearing aid center in Slidell, LA. We're proud to be America's most recognized brand of hearing aids, and we're committed to serving our customers as they make positive changes to their lives. Our hearing care specialists realize how difficult it can be to constantly strain to hear others, so we'd be happy to give you an overview of how our hearing aids can improve your ability to participate in a range of social activities. The certified consultants at our hearing aid center can make sure that your hearing aids fit you comfortably. If you're worried about how they might look, you can rest assured knowing that many of our models are inconspicuous. Your hearing aids with GENIUS™ Technology can even be fine-tuned with the GENIUScontrol app* on an Android or Apple smartphone, and you can discreetly adjust your sound quality if needed. Some models can communicate with Bluetooth®**devices, so you won't need to fiddle at all as you use technology that can make your life easier. Come visit Miracle-Ear to learn more about our products or to get a free hearing test†, which will be quick and painless. Our experienced specialists can help you find the best match for your needs, and we'll welcome the opportunity to provide you with ongoing care at our location in Slidell or at any one of our more than 1300 locations nationwide. Whether you want to better hear your family members over dinner or never miss a beat during conversations at work, we're here to serve you. 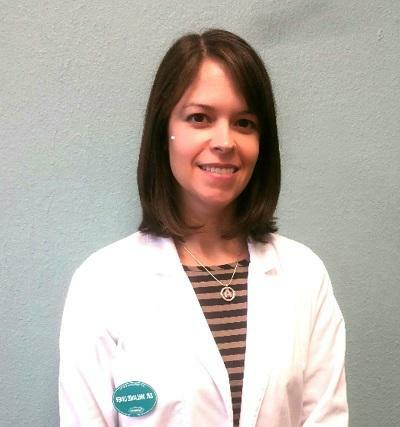 Dr. Melanie Liner is your licensed Hearing Instrument Specialist in the Slidell, LA Miracle-Ear office. Dr. Melanie Liner has been in the hearing industry since 2001, after she obtained her Master's degree in Audiology from Louisiana State University Health Sciences Center in New Orleans. She then obtained her Doctorate degree in Audiology from Salus University in 2009. In March of 2016, Dr. Liner joined the Miracle-Ear team and has received her Miracle-Ear Professional Certification. Through her hands-on experience and continued education, Dr. Liner is able to provide each patient with the high-quality care that they deserve. As a passionate hearing healthcare professional, Dr. Liner says what she loves most about her work is giving people the opportunity to better communicate with loved ones. Dr. Liner is always accepting new patients and welcomes the opportunity to help anyone that is experiencing hearing loss. How can Dr. Liner help you? 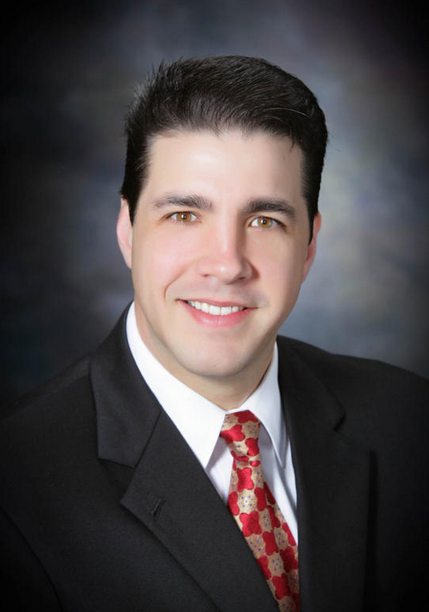 John Bonin is your licensed Hearing Instrument Specialist in the Slidell, LA Miracle-Ear office. John graduated from University of New Orleans, where he received his Bachelor of the Arts in History. In February of 2017, John found his passion helping those who struggle with hearing loss, and is now a certified Hearing Instrument Specialist, licensed in both Louisiana and Mississippi. Since joining the Miracle-Ear team, John continues his education by participating in ongoing training. John cares for his patients' hearing health and enjoys getting to know each person individually. 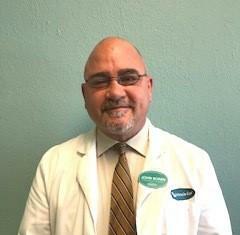 He says, "It is very rewarding to improve my patients' quality of life." John is always accepting new patients and welcomes the opportunity to help anyone that is experiencing hearing loss. How can he help you?